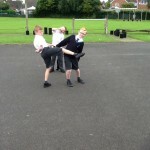 What have we been doing in class? 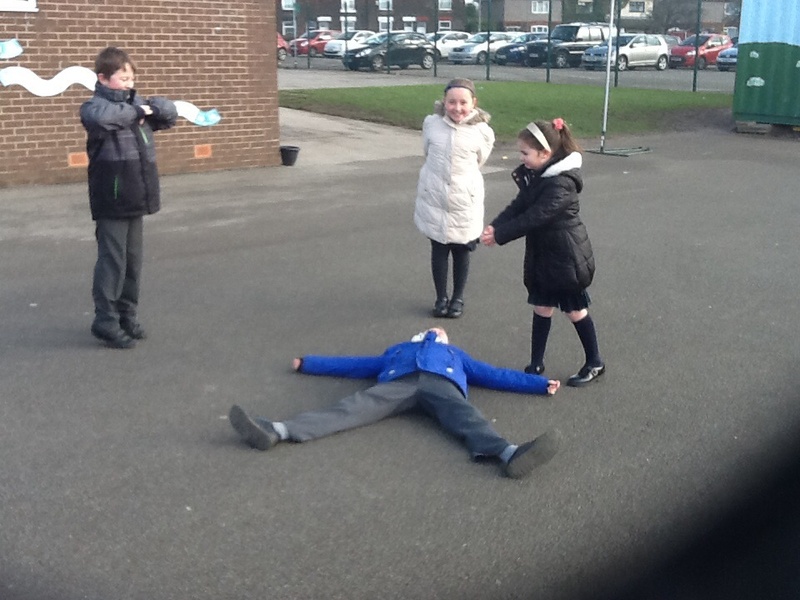 We have been looking at myths this week in our English work. 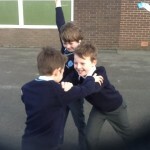 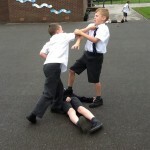 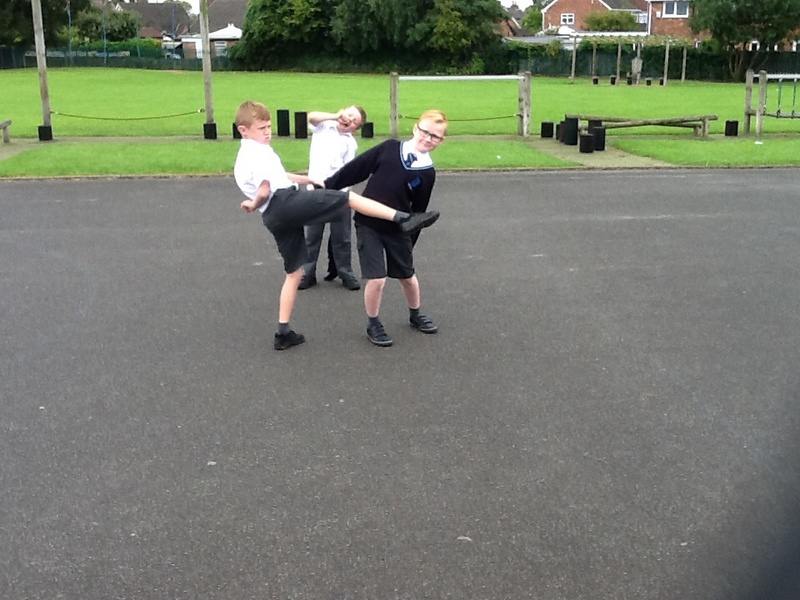 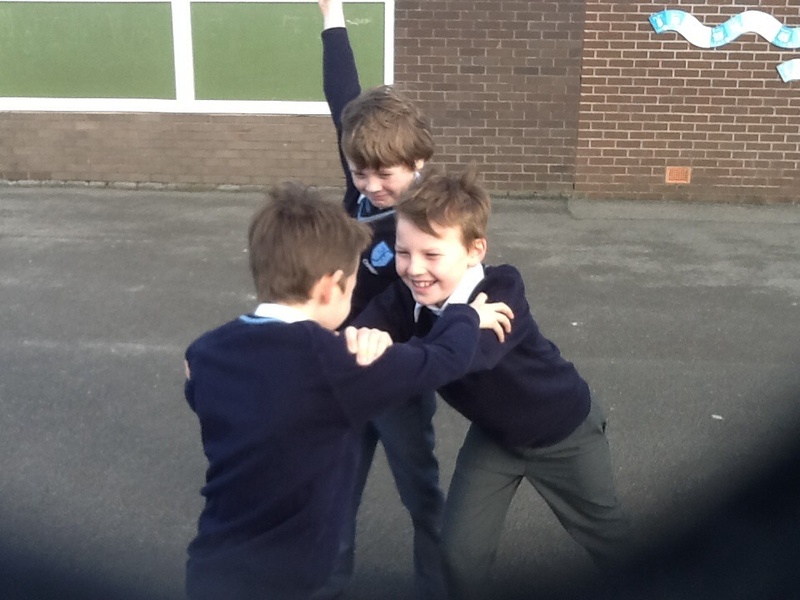 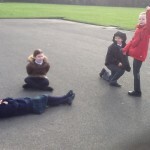 These are our freeze frames from the myth ‘Apollo and Chimera’. 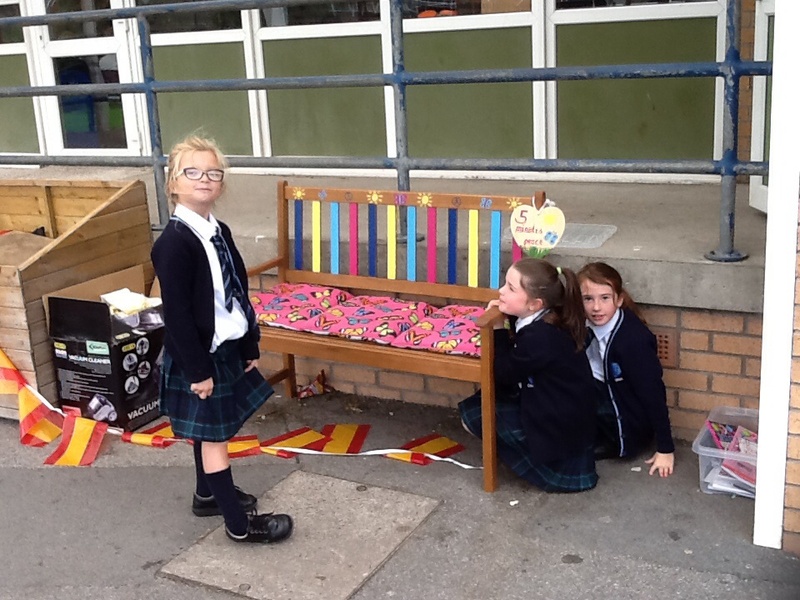 We hope you like them! 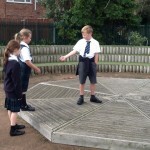 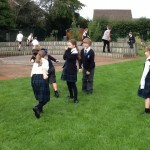 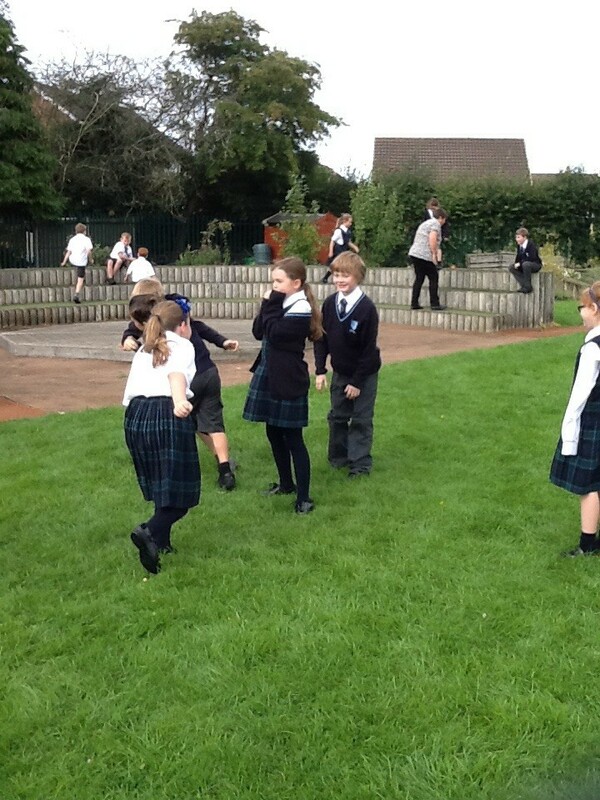 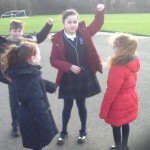 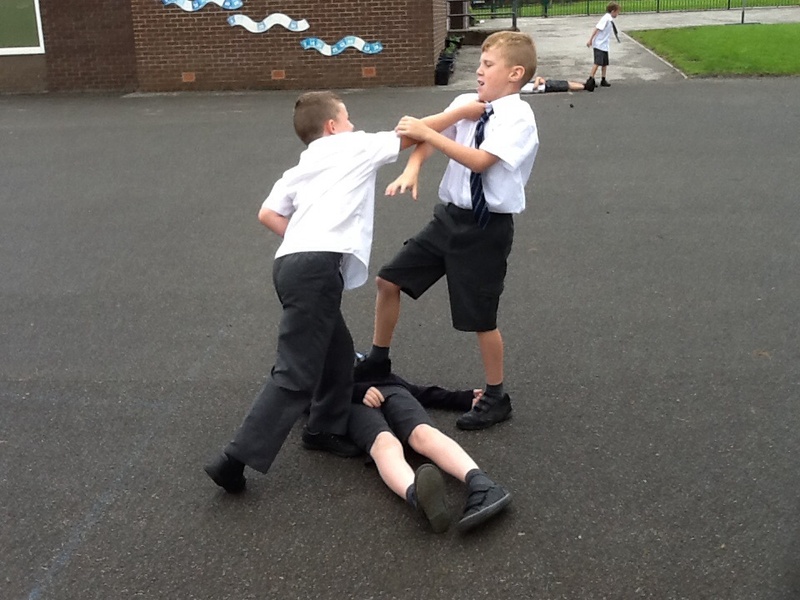 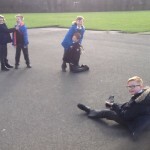 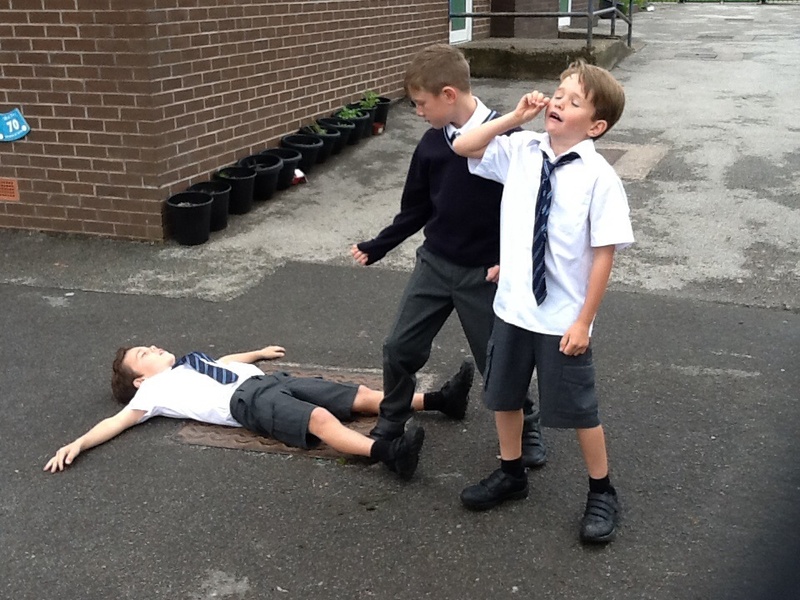 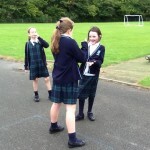 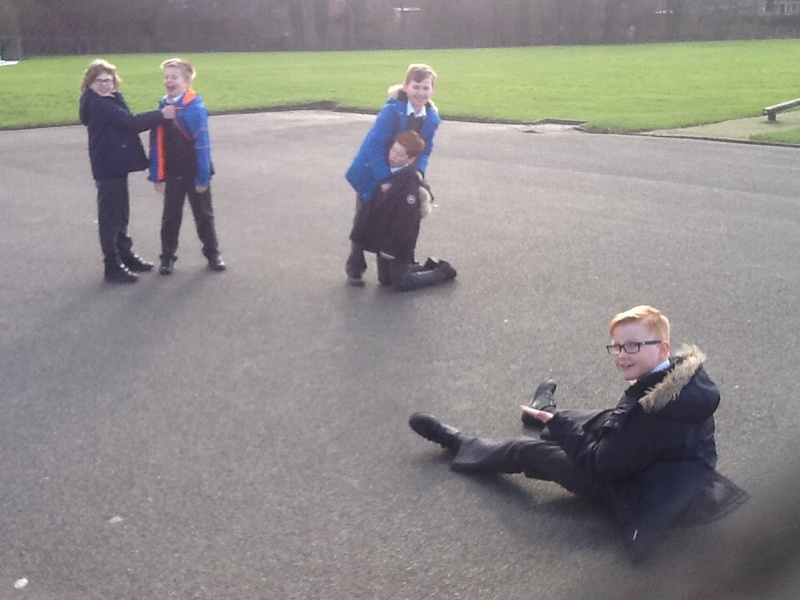 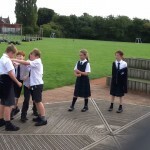 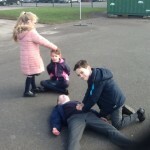 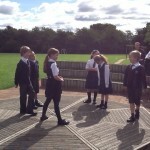 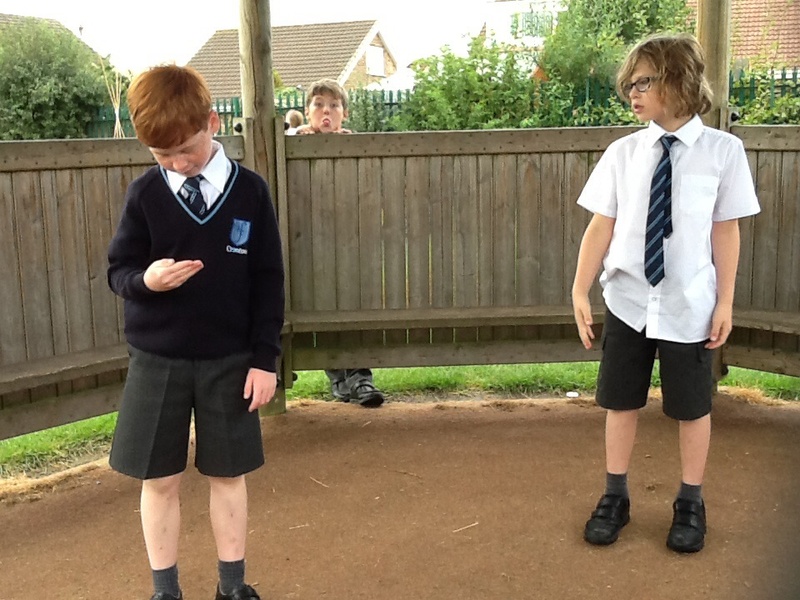 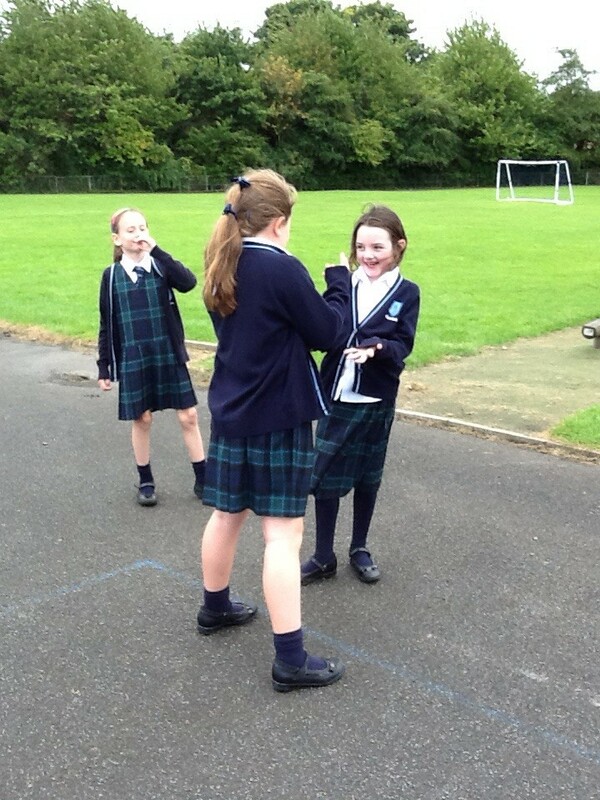 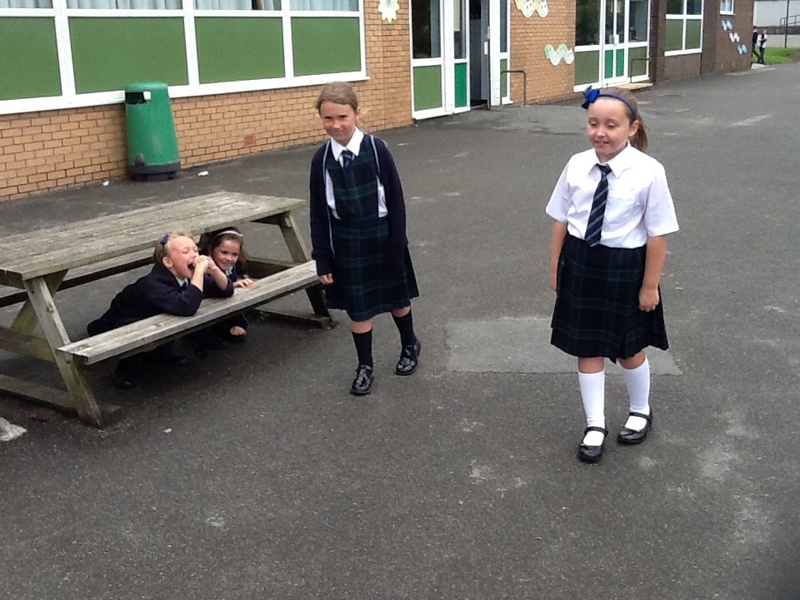 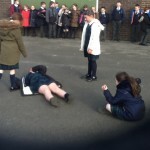 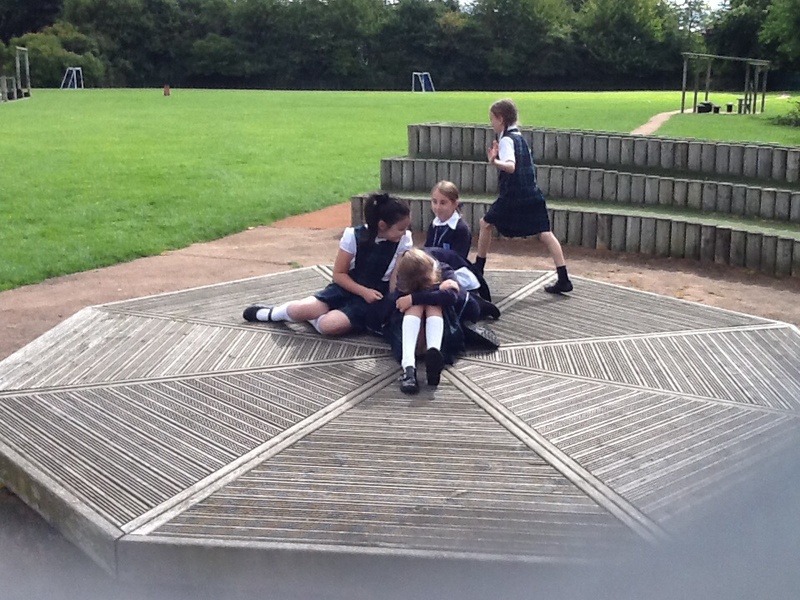 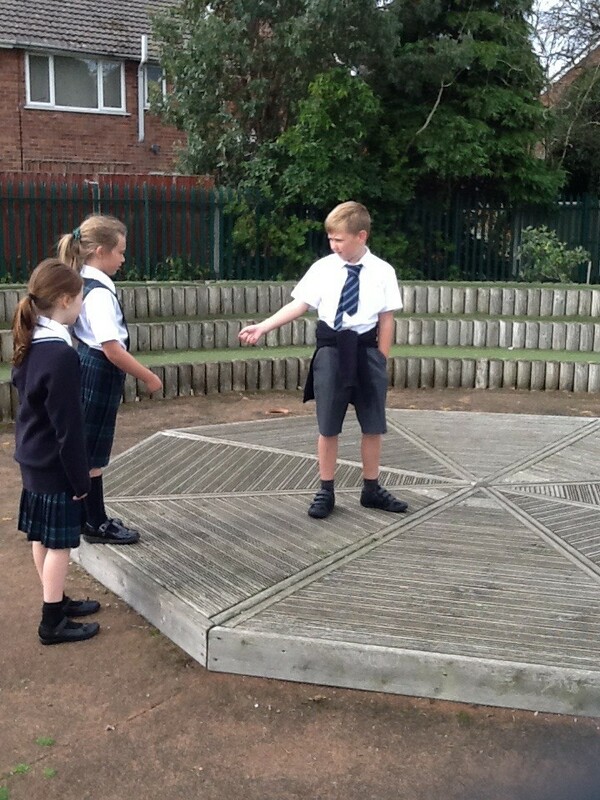 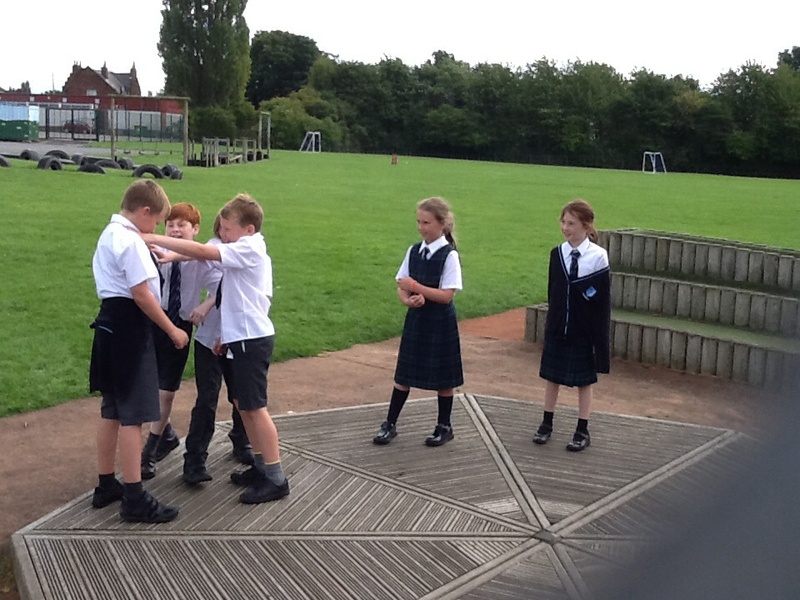 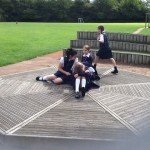 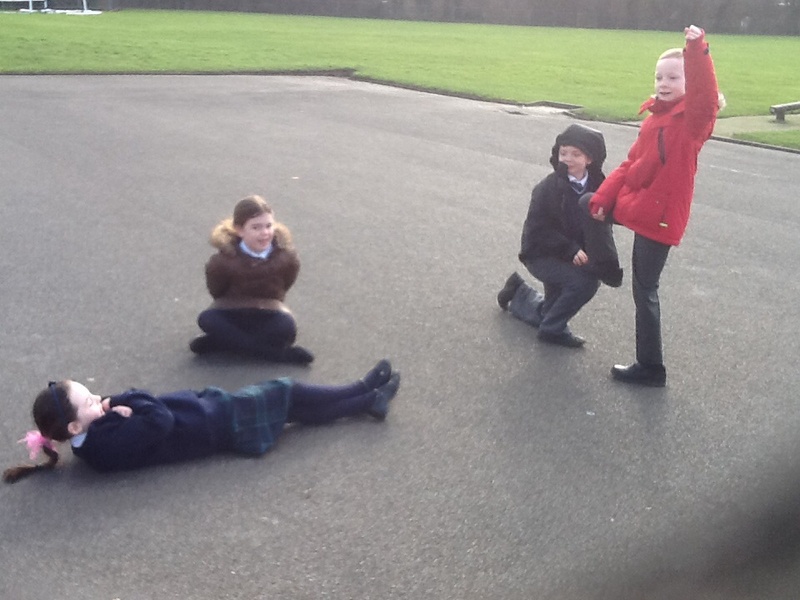 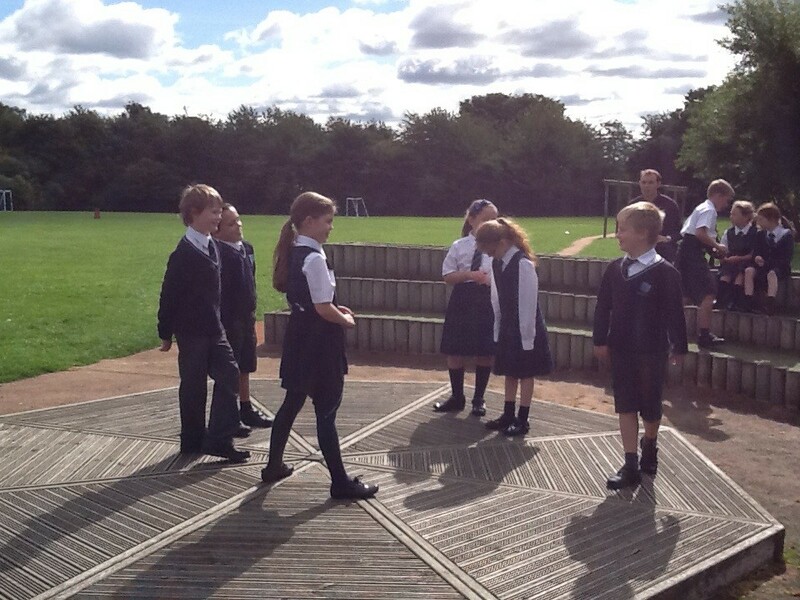 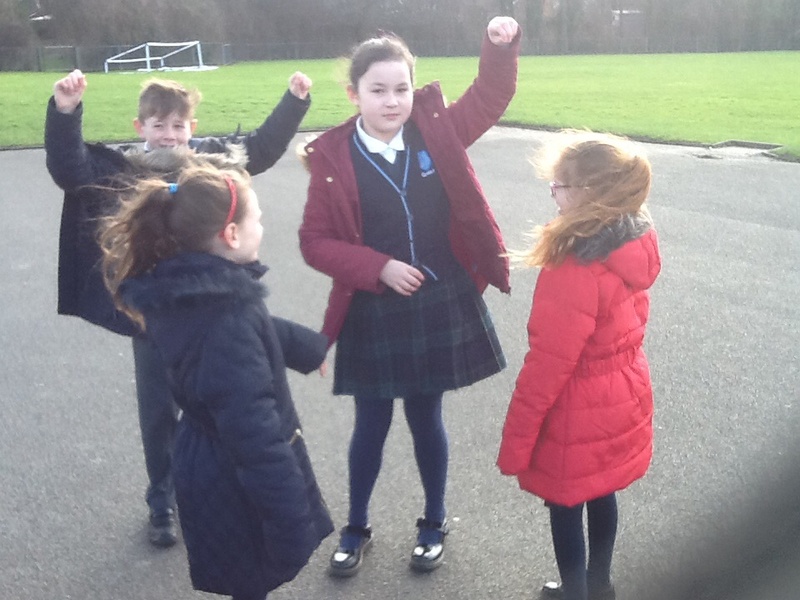 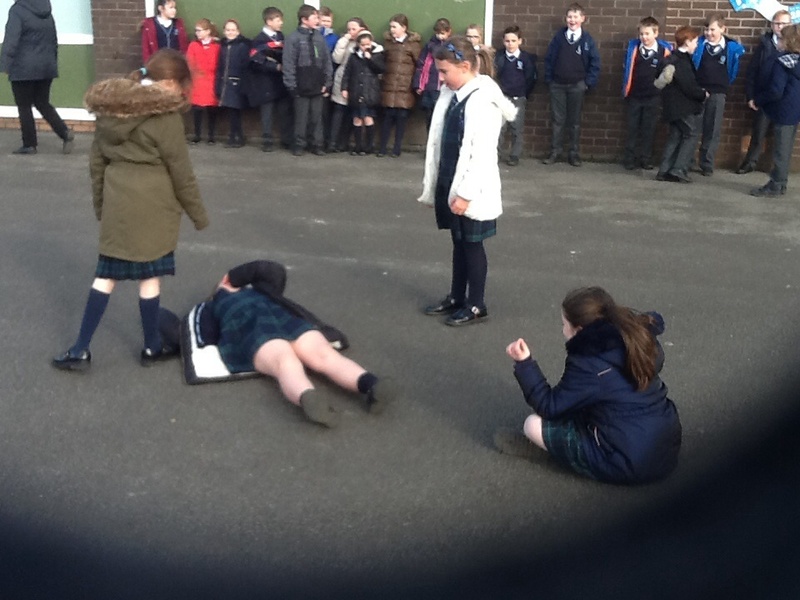 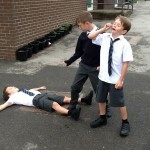 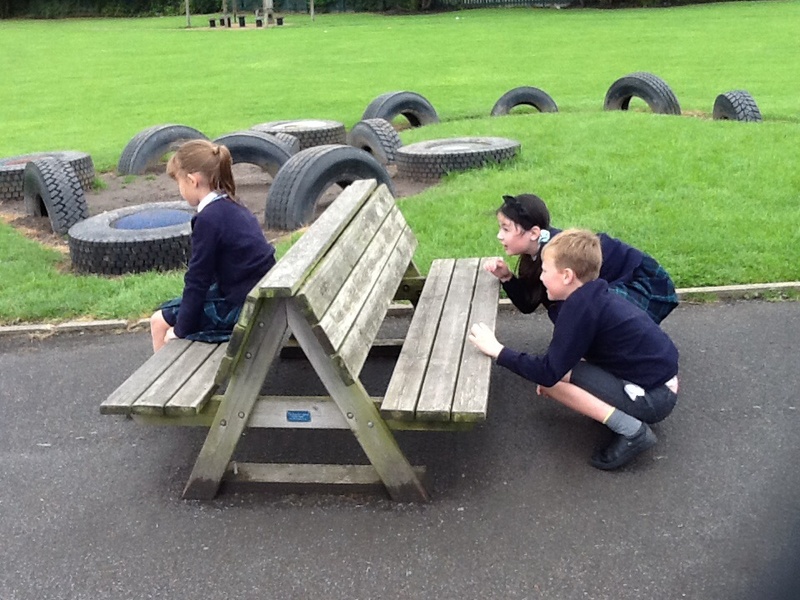 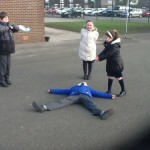 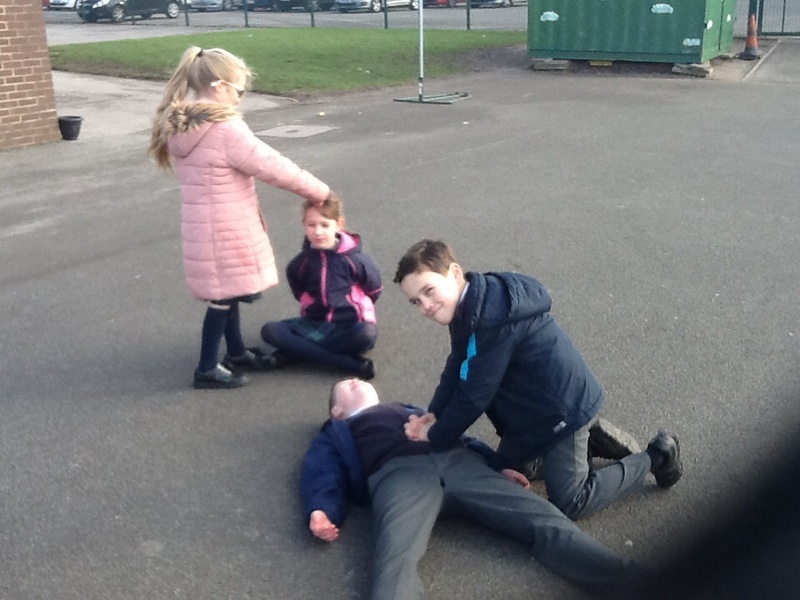 We have been doing some acting outside. 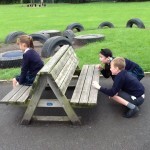 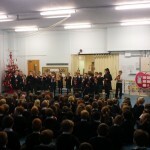 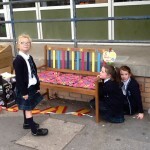 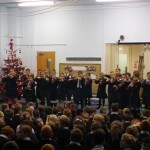 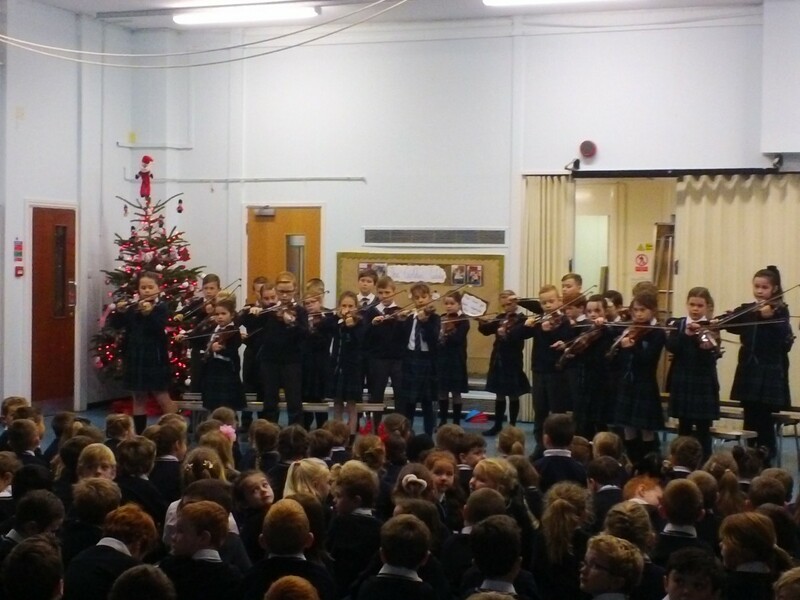 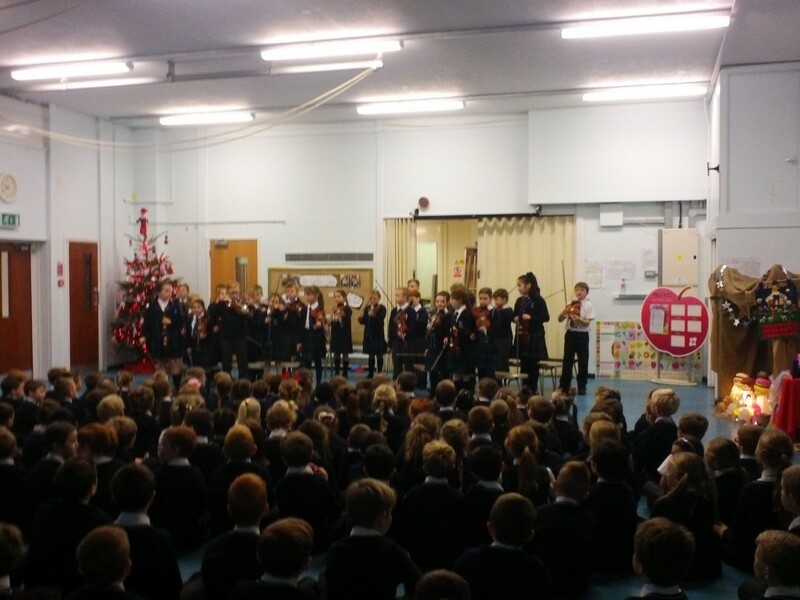 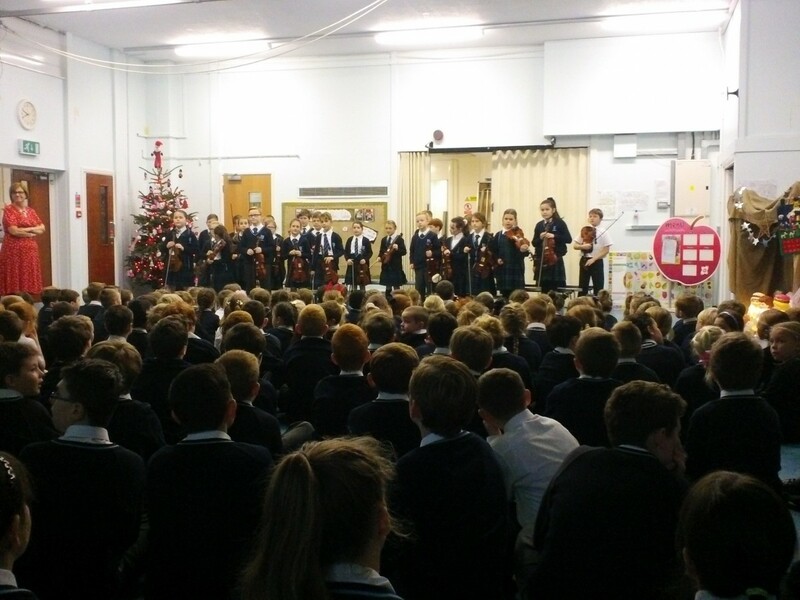 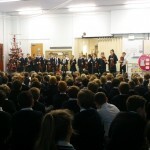 Well done to our Reception Class – you are our class of the week.